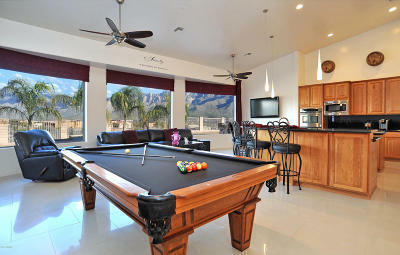 Pusch Ridge Perfection! 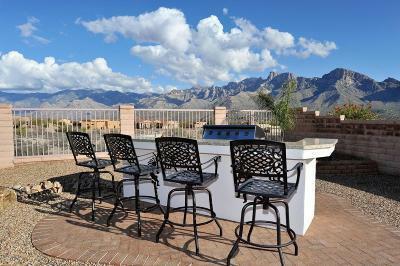 Pusch Ridge Vistas Perfection! 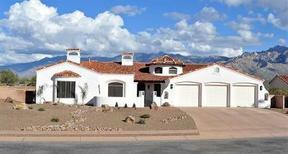 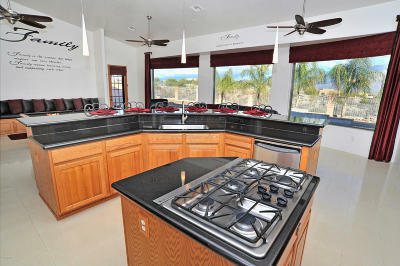 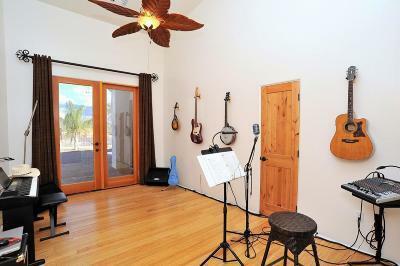 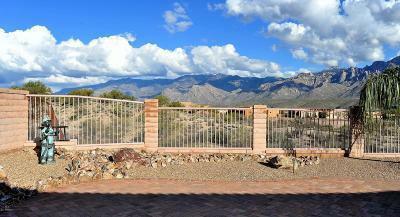 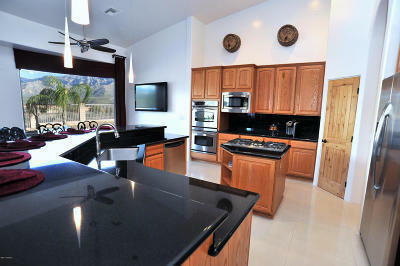 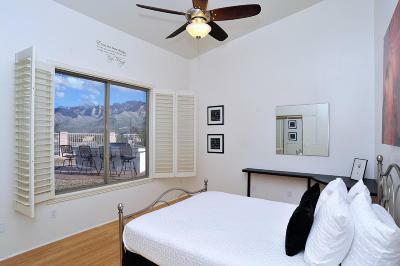 Panoramic Catalina Mountain range views from the elevated, east facing patio/lot that overlooks a desert common area. 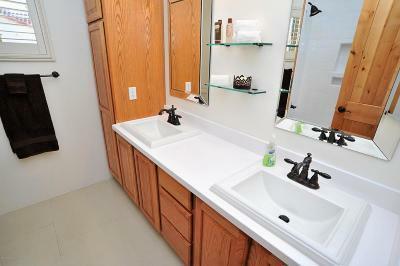 This immaculate, updated, better than new home offers 4 spacious Br's, 3 Ba's & a 3 car garage. 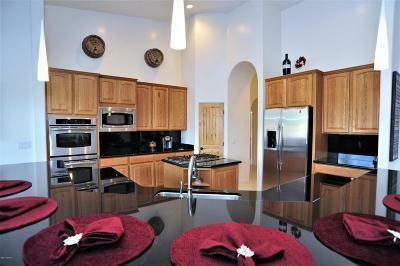 Greatroom with wall of glass opens to a gourmet kitchen with granite counters, stainless steel GE Profile appliances. 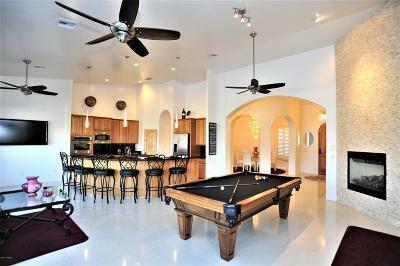 Inviting court yard entry, plantation shutters, solid porcelain tile flooring with bamboo floors in BR's, premium security/screen doors, sunscreens, surround sound. 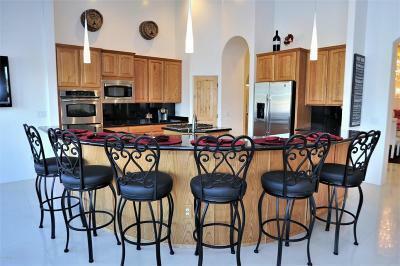 Entertainers backyard with extended patio area, pool & separate outdoor kitchen with BBQ, ref etc. 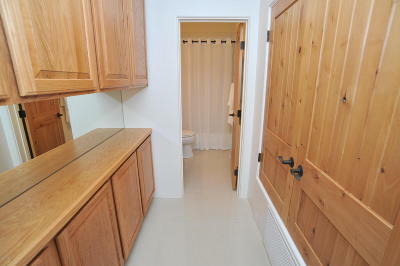 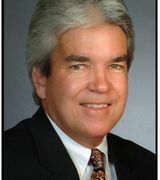 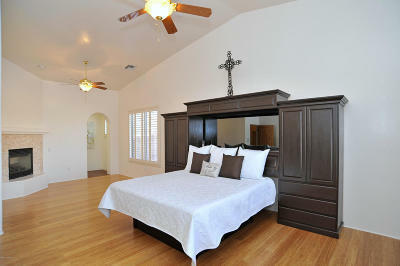 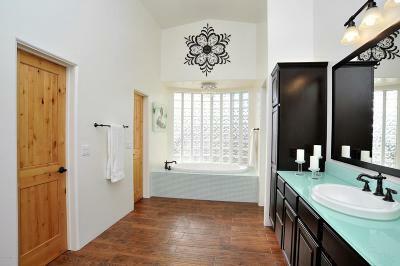 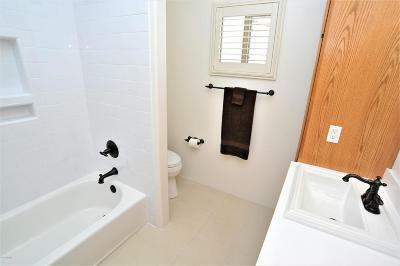 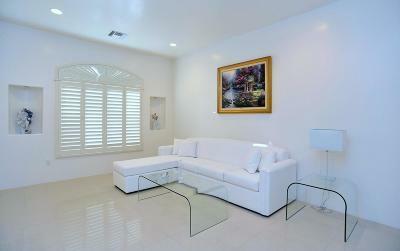 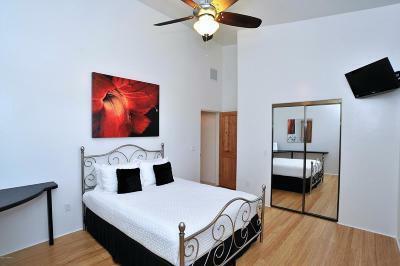 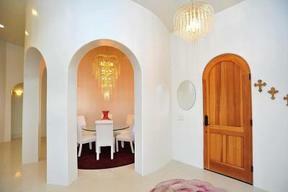 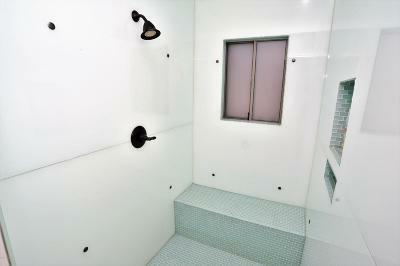 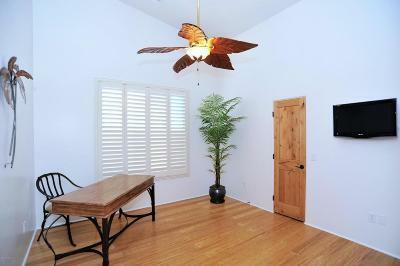 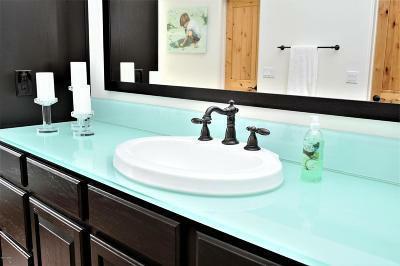 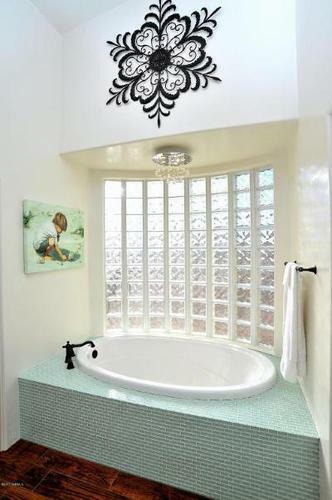 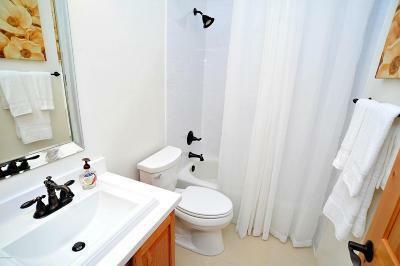 Large master suite includes FP & sitting area, luxurious, spa like bath with glass walled shower. 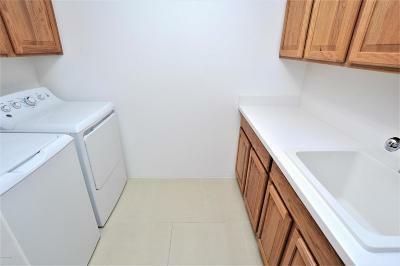 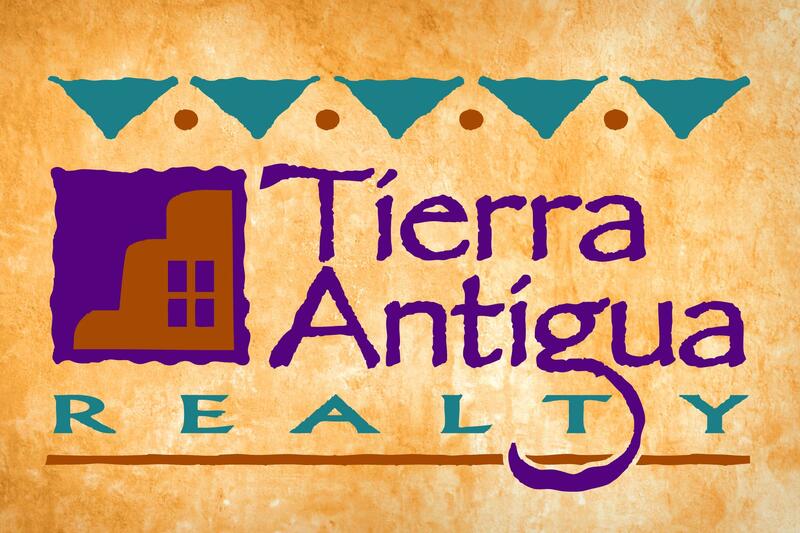 Great neighborhood, close to everything. 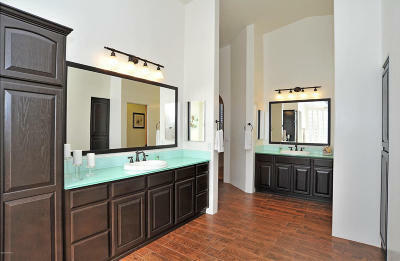 Beyond exceptional in every way!